Buy > AMERICAN RACING® - VNA69 ANSEN SPRINT Polished (15" x 7", 0 Offset, 5x114.3 Bolt Pattern, 83.06mm Hub) > For 1500 RAM TRUCK - Cheap Price! VNA69 ANSEN SPRINT Polished wheels by American Racing®. 15″ x 7″, 0 Offset, 5×114.3 Bolt Pattern, 83.06mm Hub. 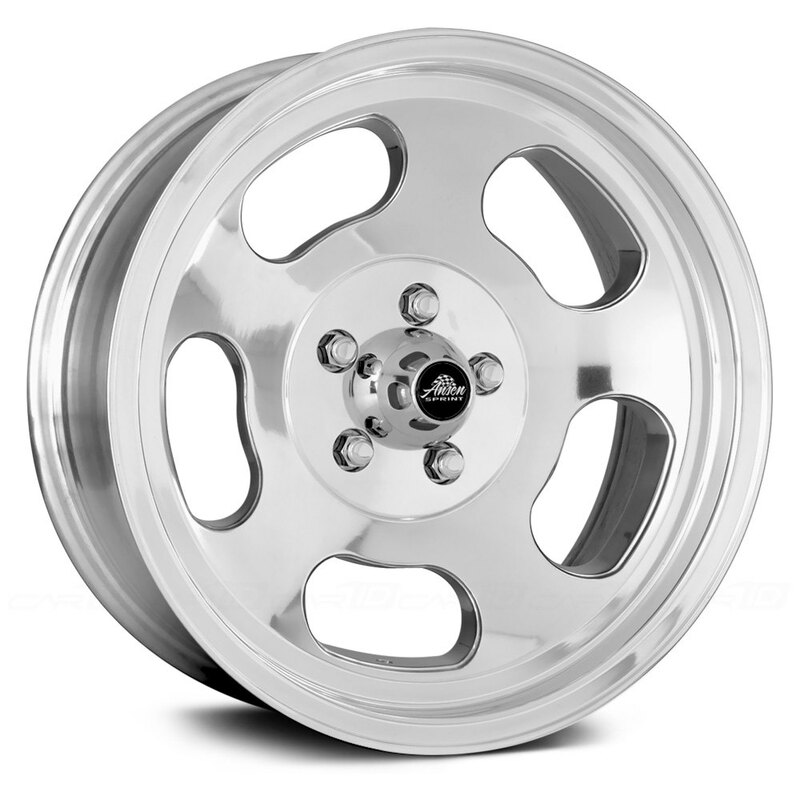 Add vintage looks to your classic or muscle car with these luxury wheels. The hot rod design establishes street credibility and makes your vehicle stand out with an aggressive look. These rims are available in various sizes so you will definitely find the perfect set for your vehicle.